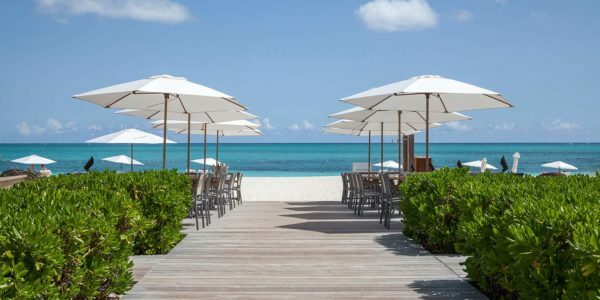 Alexandra Resort – Beachfront on Grace Bay . 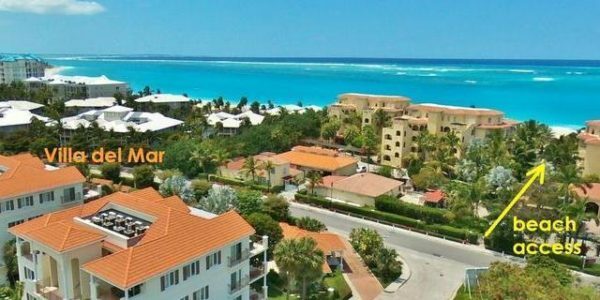 . .
New listing – Excellent Price – $228,000 USD . 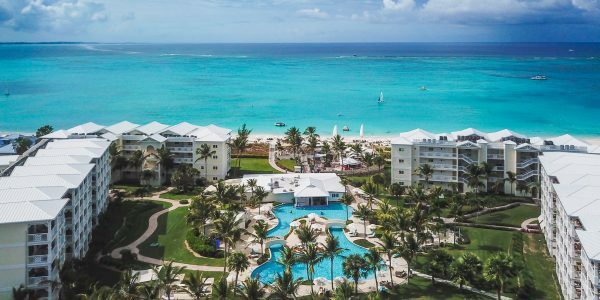 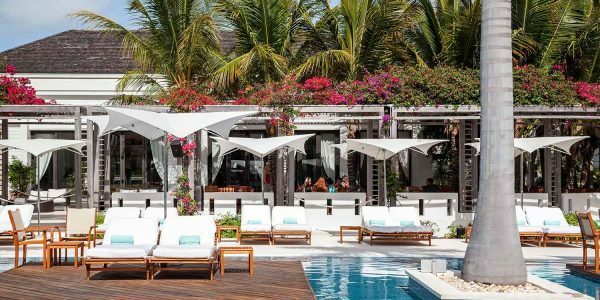 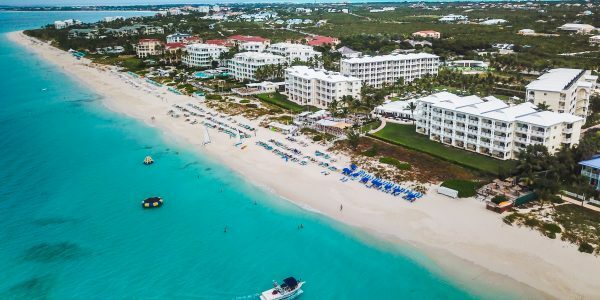 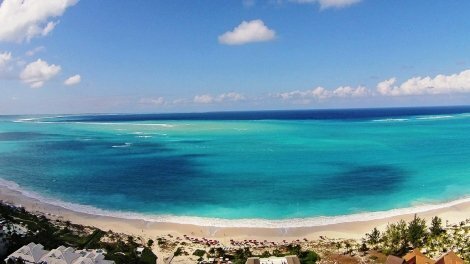 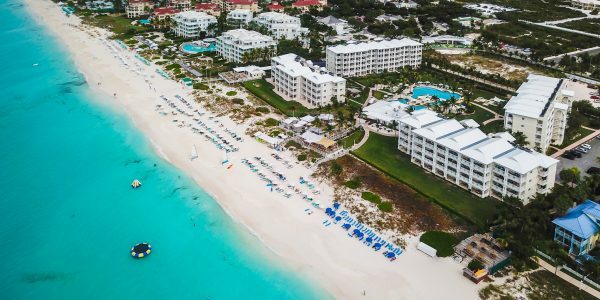 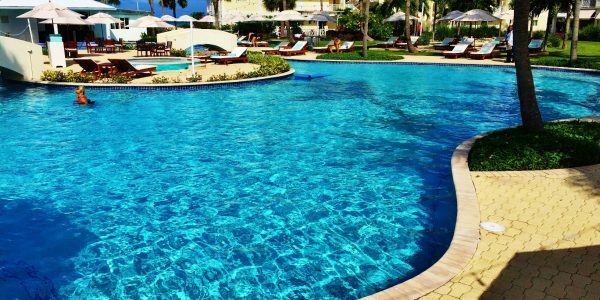 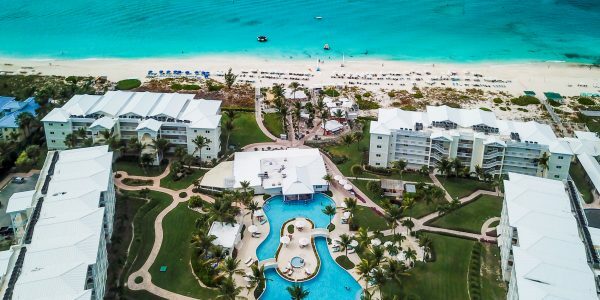 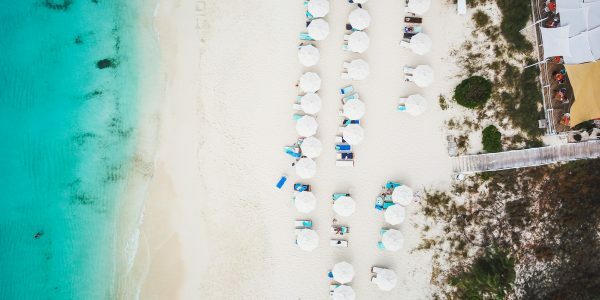 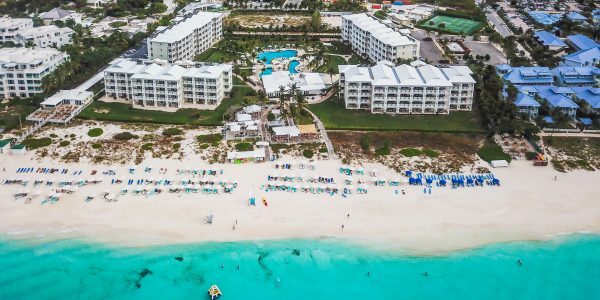 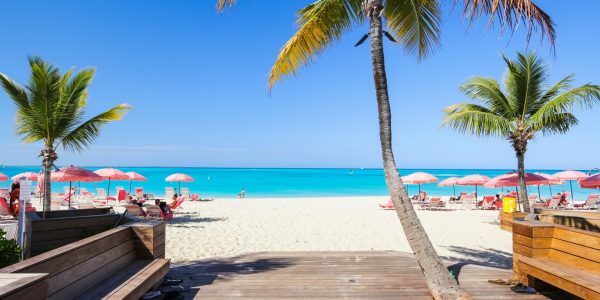 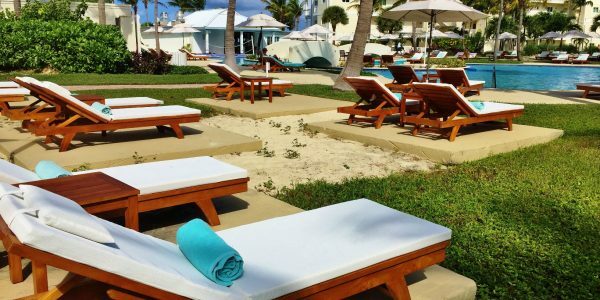 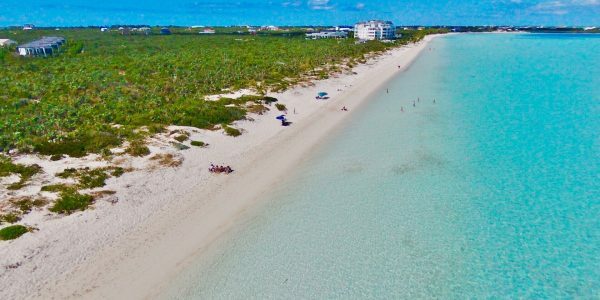 . . .Welcome to the Alexandra Resort – a gated resort with security check-point and a Grace Bay Beachfront hotel and resort sitting on 10 wonderful acres of property in Providenciales, Turks + Caicos Islands. 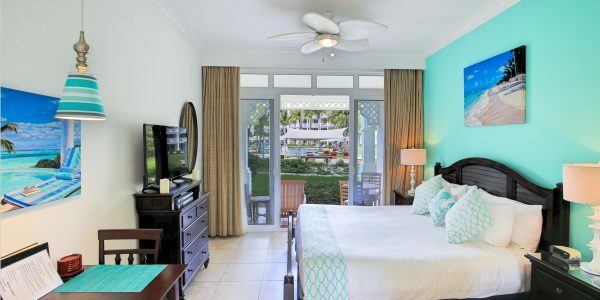 We’d like to introduce you to this studio suite just steps from the Lagoon-style pool with swim up bar. 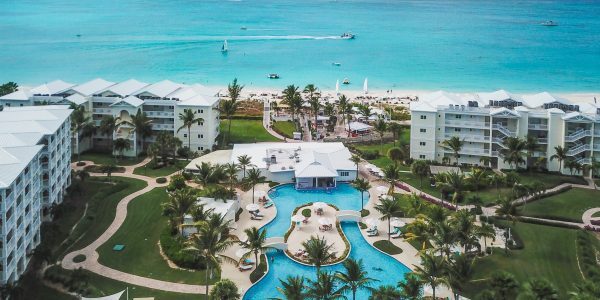 The cabana bar and signature beachfront restaurant ASU, with amazing views of Grace Bay Beach from Leeward to Northwest Point, are island favorites. 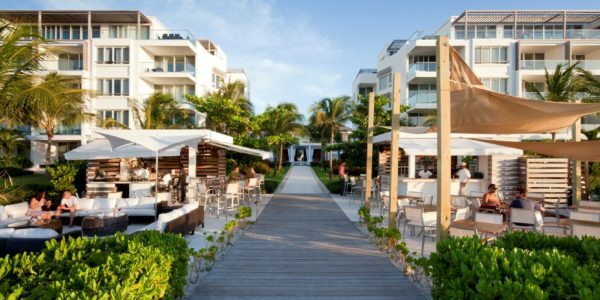 The restaurant is open for breakfast, lunch and dinner. 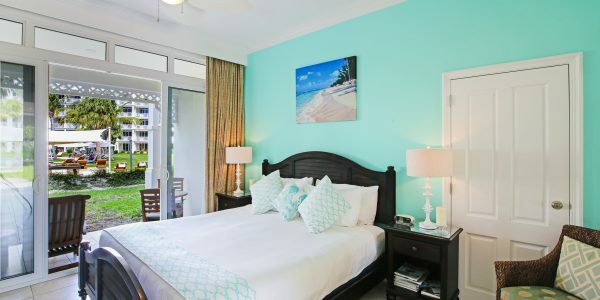 The interior of this suite has been updated and is fresh and a delight to show. 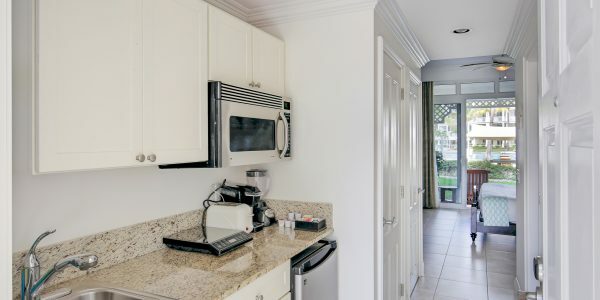 The unit is fully furnished and mini-kitchen features a granite counter top, microwave and under-counter fridge. 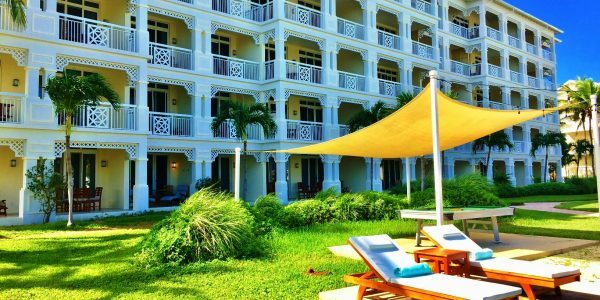 The patio is a perfect spot for a quiet morning coffee, an afternoon siesta or drinks under the stars. 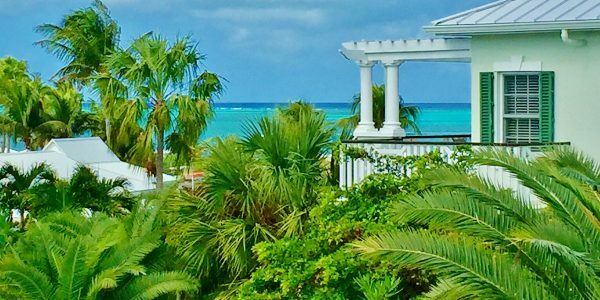 The resort front desk is open 24 hours. 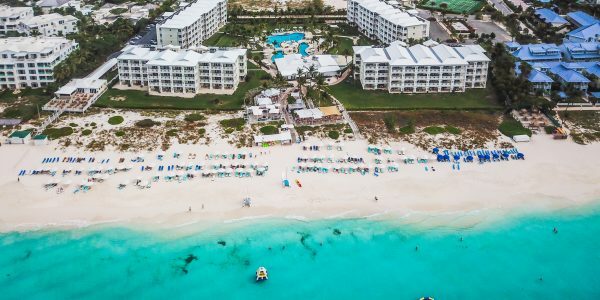 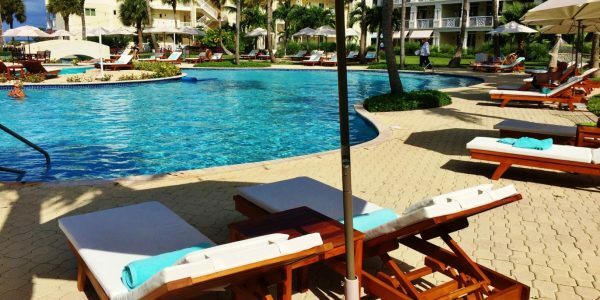 There are tennis courts, complimentary paddle-boards and kayaks, pedal bikes plus a complimentary shuttle to the sister resorts – Blue Haven Resort and Marina in Leeward and the Beach House Hotel on Grace Bay – both just minutes away. 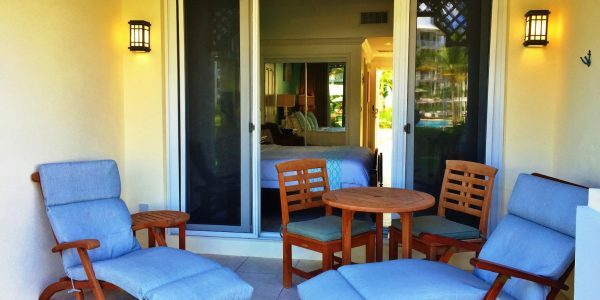 Due to its popular location the suite is often occupied. 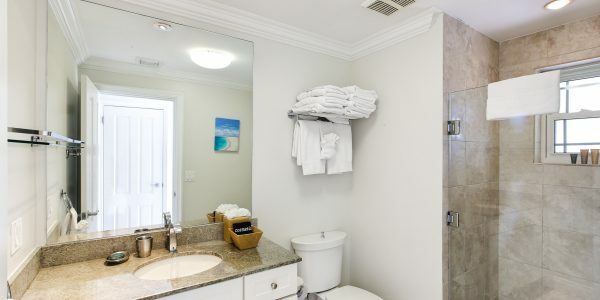 Showings are by appointment only and may require notice. 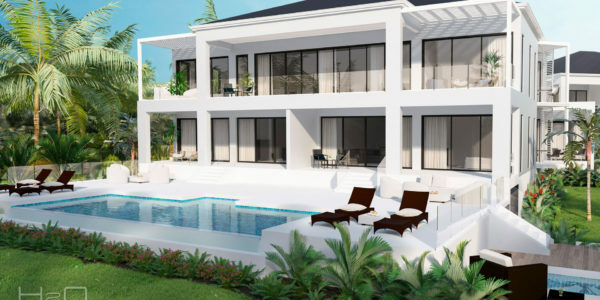 Financial statements are available. 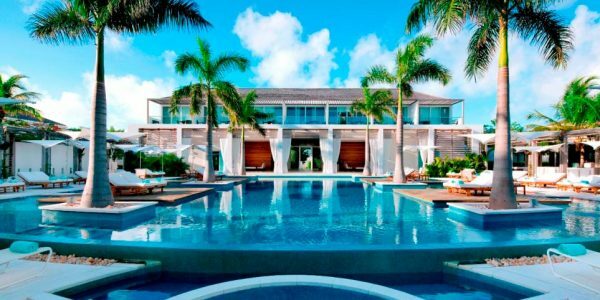 For more information, pictures and to schedule a showing contact Graham Canham, Luxury Real Estate Consultant, at 649 231 4790 at your convenience.